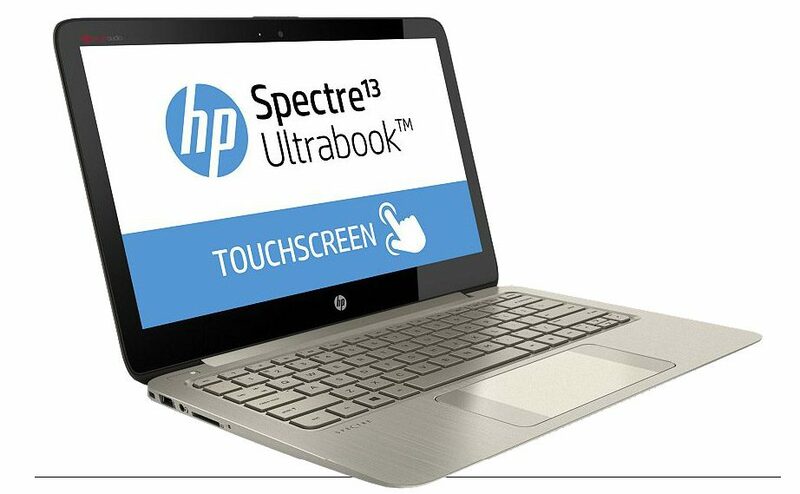 The HP Specte 13t-3000 has all the right tools to tackle pretty much any other 13 inch ultrabook of the moment. And it has the more affordable price tag on its side (starts at $999, while a similar config from its direct competitors will set you back $100 to $300 more). In inherits the sturdy case and the solid build quality we’ve seen on previous Spectre ultrabooks, as well as the fairly comfortable keyboard. 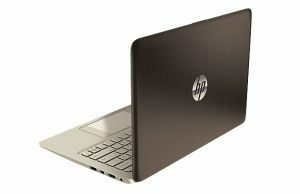 But HP added a few new screen choices on this device, Haswell hardware and a large-enough battery to ensure several good hours of daily use each charge. It’s not all roses with this one, of course, but its inconveniences are rather minor: is a bit heavy for a 13 incher, runs noisy if pushed and packs an unique TouchPad, with what HP calls “control zones”. More about those in the reviews below. 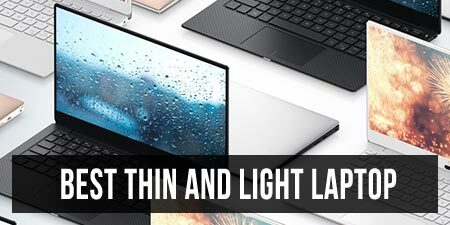 Matt Smith from Digital Trends concludes that “An excellent 1080p touchscreen and long battery life help the Spectre 13t secure our recommendation“, in a fairly comprehensive review. In fact, there are very few things he did not like about this laptop, like the limited number of USB ports (2, but that’s mostly a standard with 3 inchers, so I feel he was a bit hasty to judge here), the somewhat high running temperatures and the subpar benchmark performance. Even so, the HP Spectre 13T is far from being slow, as it comes with Haswell hardware, fairly fast SSD storage and up to 8 GB of RAM. 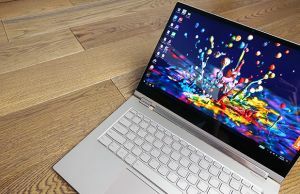 Brian Westover from PCMag had a pretty similar experience with the HP Spectre 13T-3000 and complained about the slow media and benchmark performance of this device, but appreciated most of its other aspects, including the premium design, the chiclet keyboard, the wide-trackpad and the long-lasting battery life. 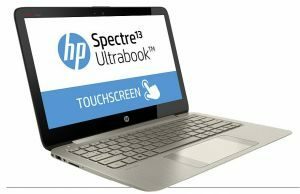 He concludes that “The Samsung ATIV Book 9 Plus remains the Editors’ Choice due to its superior display and faster multimedia performance, but if those features don’t grab you, the HP Spectre 13T-300 is a more affordable alternative“. Dana Wollman of the Engadget was not that fond with the 13 inch HP ultrabook though. 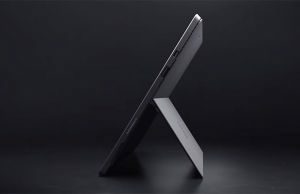 However, in her tests, the Spectre 13 run for 8+ hours on a charge, which is longer than some other popular ultrabooks, like the Lenovo Yoga 2 Pro or the Acer Aspire S7 392. So I’d say that’s a fairly good result. The trackpad is definitely weird and needs some time to adjust to, because it’s wider than a regular trackpad, due to those two lateral zones, designed to facilitate Windows 8 gestures. You no longer need to drag from outside the trackpad to swipe between apps on launch the Charm, you drag from those areas. That’s an alright idea, but the large touchpad does eat from the palm-rest. And other manufacturers have no problems handling gestures without this trick. Last but not least, if you’re after the Spectre 13T-3000, you should head over to this thread at Notebookreview.com, where those who bought it already share their impressions, reviews and problems. 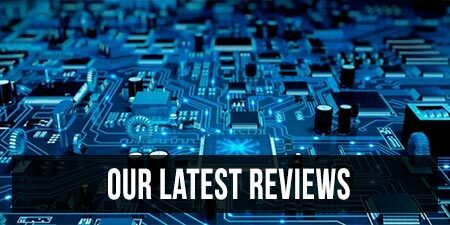 In other words, you’ll find user reviews in here from those who actually paid for this device and have been using it for longer than a week or two, like we, professional reviewers, usually do. Jeff Bellin is one of the active users on that forum, he owned a Spectre 13T-3000 and shared a few things about it in the rows below. Thanks, Jeff! 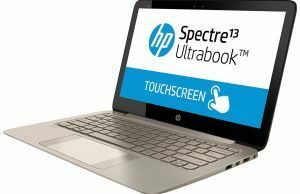 1) The Spectre 13T does not throttle and its performance – multimedia and otherwise is exactly on par with all the other mainstream Ultrabooks with the same configurations. It can help to disable Intel CPPC, a power conservation program standard with the computer that does nothing to extend battery life but can cause occasional throttling. Otherwise, this is as high-performance as any of its peers. 2) There is no endemic “image retention” problem with the QHD screen. If you read owner reviews of every competing UB there are a few who observe this, though they are in the rare minority and should not be taken to be characteristic of the screen. If you read the extremely popular thread for the Spectre 13T on notebookreview.com, you’ll see that perhaps 5% or fewer members mentioned the image retention issue. An equally small % mentioned backlight bleed. Both of these appear to be occasional issues with a small % of modern day high brightness, high contrast IPS displays. 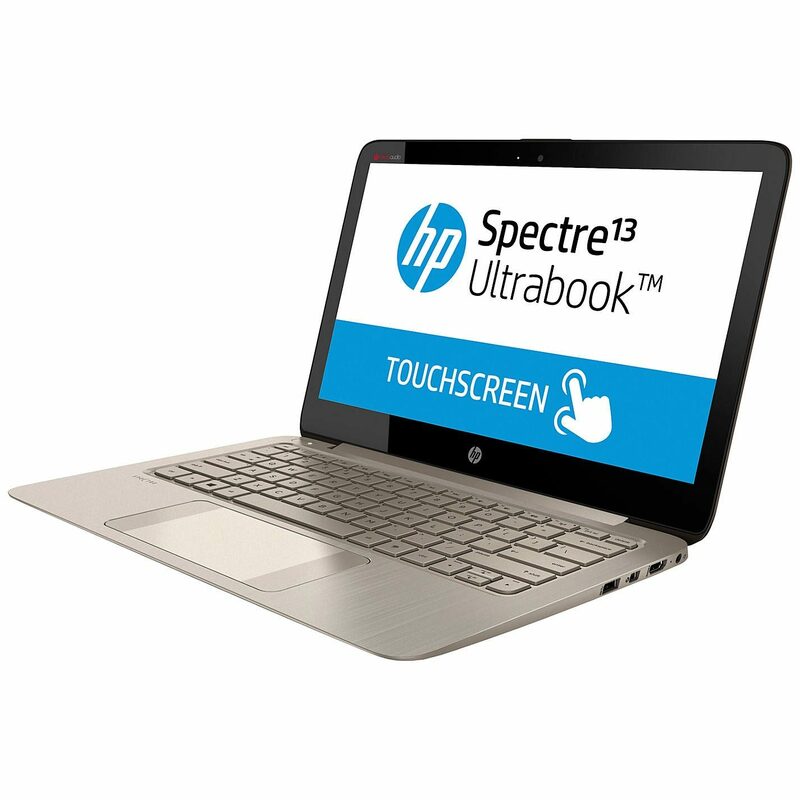 3) There is nothing about the trackpad on the Spectre 13T that should discourage a prospective owner. The “side tails” are a bit strange, but they can easily be disabled or treated just as normal edges of a Windows 8 trackpad (ie, no with special gesture support as HP has tried to be clever by engineering in as an option). For me it worked best to just treat the edges as if they are part of a standard trackpad and thus avails the user a much wider trackpad surface. Zero downside. Personally, I judge the Spectre 13T-3000 with the price in mind. The base version starts at $999, but that’s the list price. In reality, you can probably find it for closer to $900 or even lower. 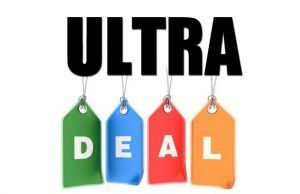 For that kind of money you’re getting the Intel Core i5-4200U processor, 4 GB of RAM, an 128 GB SSD and the FHD touchscreen, plus all the other standard features and goodies (sleek body, backlit keyboard, etc). 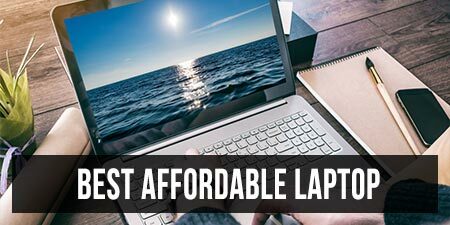 In comparison, a similarly configured Lenovo Yoga 2 Pro starts at around $1100, the Sony Vaio Pro 13 at around $1200, while the Asus Zenbook UX301LA, the Samsung ATIV Book 9 Plus or the Acer Aspire S7 392 sell for $1300 and up. Even the Macbook Air will set you back about $1100 for this configuration. And that proves that the HP Spectre 13T provides excellent value for the money, especially if you’ll consider that it has no obvious quirks, no deal-breakers. Yes, the Spectre is 0.3 to 0.5 of a pound heavier than the average 13 inch ultrabook and yes, it does run a bit hot and even noisy under load. 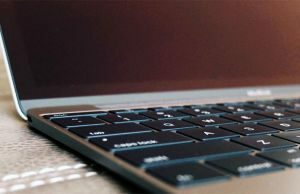 Yes, it packs a decent keyboard, but not as good as the one on the Macbook Air or the Lenovo ThinkPads, while the Silver on Silver color-scheme is not really appealing. Last but not least, the extra-wide TouchPad might annoy some of you. But at the end of the day, all these work well. And on the other hand, the Spectre XT is good looking and sturdy built, so should handle the hassle well. It also packs Intel Haswell Core i5 or i7 processors, up to 8 GB of RAM and up to 256 GB SSDs. It features a decent selection of ports, on-par with most of its competitors, and a large battery, enough to push it for 6 to 8 hours of daily use. On top of these, HP offers two different display options for the 13T, a 1920 x 1080 px version as standard, with an IPS panel, and a 2560 x 1440 px WQHD version for the pixel lovers. Skimming through the forums, I did notice users complaining about image retention problems for this particular QHD panel. Besides these, there are also those pesky Windows 8.1 scaling issues to consider, that’s why, with these in mind, I’d rather go for the FHD display option on this 13T. At the end of the day, it really looks like the HP Spectre 13T is one of the best Haswell laptops of the moment. It’s simple and it lacks fancy features, like higher-power processors, convertible screens or special materials user for the outer shell. 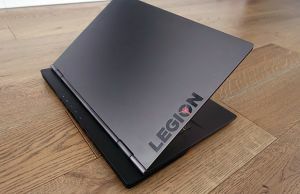 But if you don’t care about these and want a good modern ultrabook for as little money as possible, you won’t go wrong with the Spectre 13T-3000. Next Story → Lenovo Yoga 2 Pro review – Bang for the Buck! 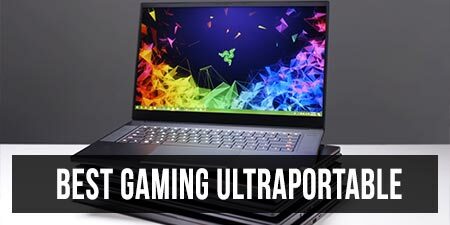 1) The Spectre 13T does not throttle and its performance – mulitmedia and otherwise is exactly on par with all the other mainstream Ultrabooks with the same configurations. It can help to disable Intel CPPC, a power conservation program standard with the computer that does nothing to extend battery life but can cause occasional throttling. Otherwise, this is as high-performance as any of its peers. Overall, I would say the HP Spectre 13T is an able competitor to every single Ultrabook made today, excepting the Asus UX301LA, which has stronger silicon. The Spectre is especially attractive and is built as strong as anything since the MBA 13. Prices are falling dramatically in this sector, so “caveat emptor” is more important than ever! Thanks Jeff, this is much appreciated. Unfortunately the 13t-3000 is not available where I live so there was no way I could do a proper review. Would you mind if I add this comment to the actual post?